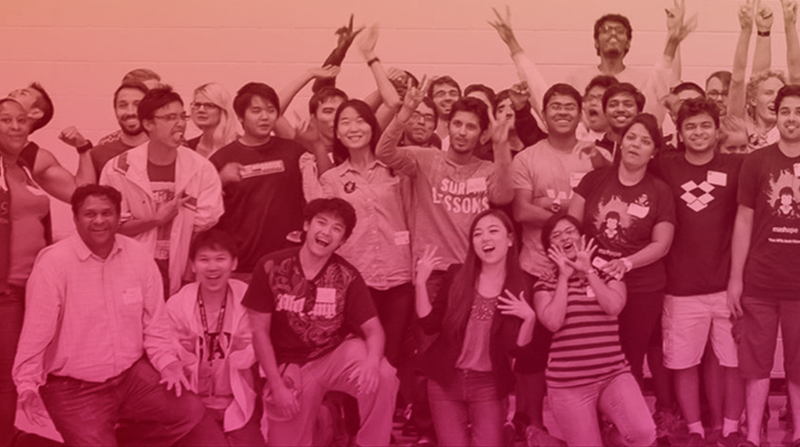 We represent the unique combination of ASU students and community members teaming for social good. 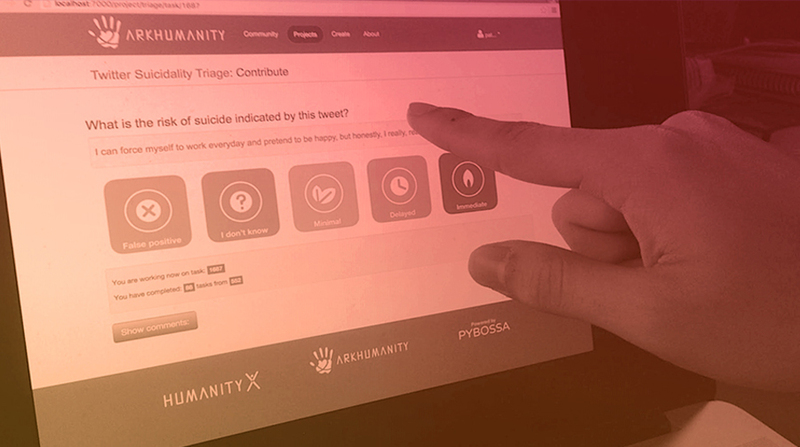 ARKHumanity is an innovative technology for the real time detection of social media messages that are indicative of suicidal thinking and a platform for triage and outreach. By being proactive in this way we can reach individuals who might not otherwise receive help. Providing data analytics as a service to advance social good. Cultivating a community of practice dedicated to the application of technology and data science for public benefit. ARKHumanity is a technology for the real time detection and outreach to people in crisis on social media. 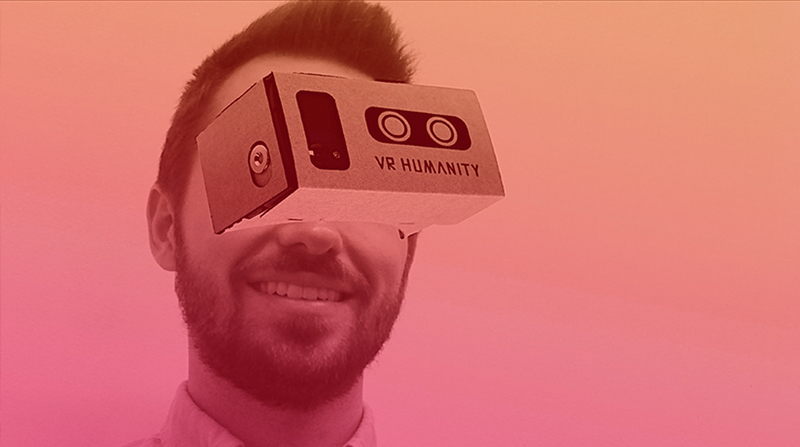 VRHumanity aims to utilize virtual reality technology to restore humanity in society. A community hub for people to gather and hack for humanity purposes. © 2015 Humanity X. All Rights Reserved.